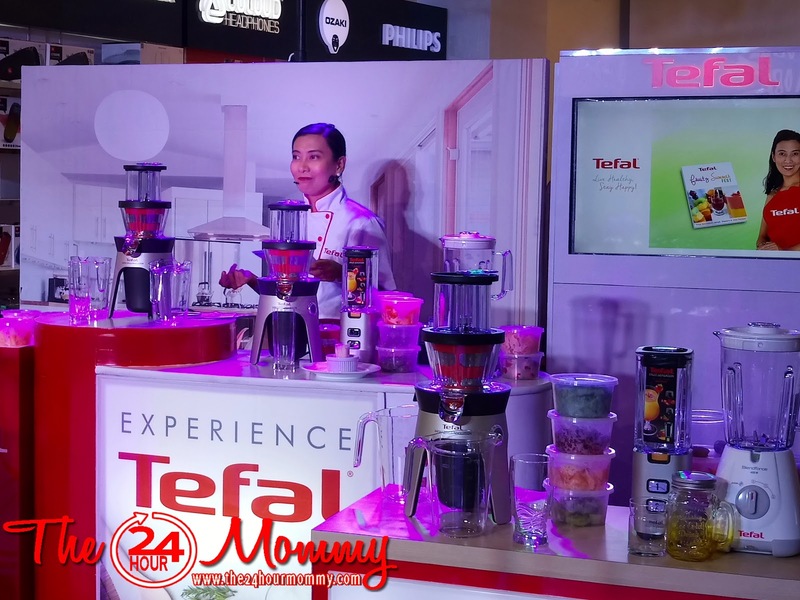 TEFAL recently launched its newest campaign Live Healthy, Stay Happy last May 12, 2017 at Abenson Global City. As a world leader in small domestic appliances, TEFAL recognizes the need to equip Filipino moms with innovative home and kitchen appliances that will make their daily tasks easier. 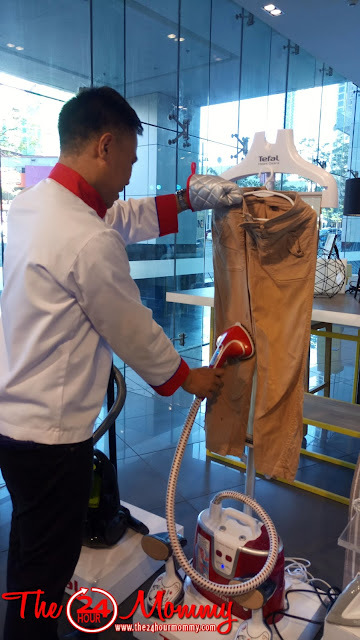 I was able to try out some of the brand's featured appliances and I was definitely impressed. The launch was graced by TEFAL ambassador, the Chef Next Door, Chef Jonas Ng. 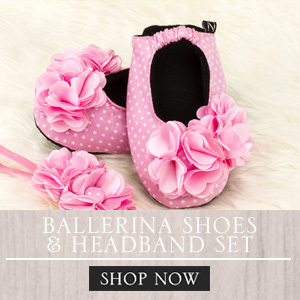 The celebrity chef advocates healthy and flavorful dishes as well as having more time with the family. 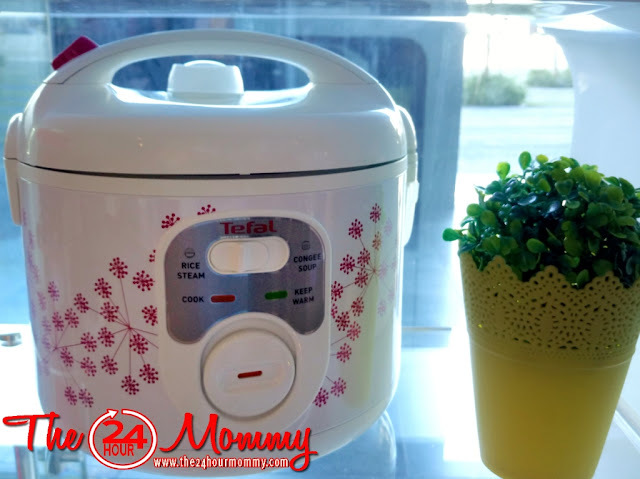 With this, he guarantees that TEFAL will not only help moms whip up amazing meals but will also cut cooking time in half to give us more time to spend with the family. 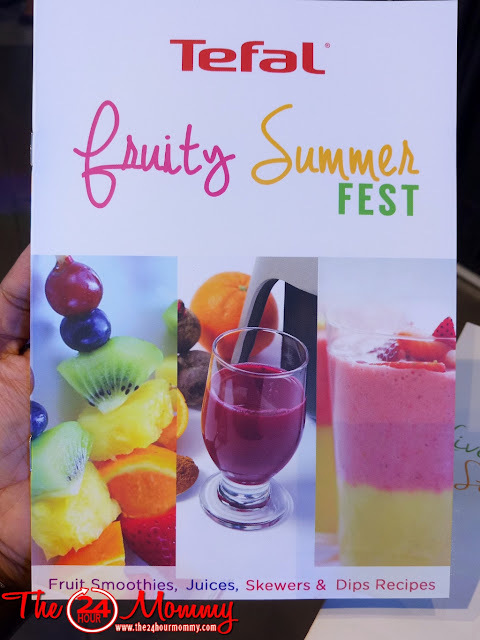 Also present in the event is TEFAL's corporate chef, Maria Sonia Astudillo, who is the author behind TEFAL's 2017 summer recipe cookbook, Fruity Summer Fest. 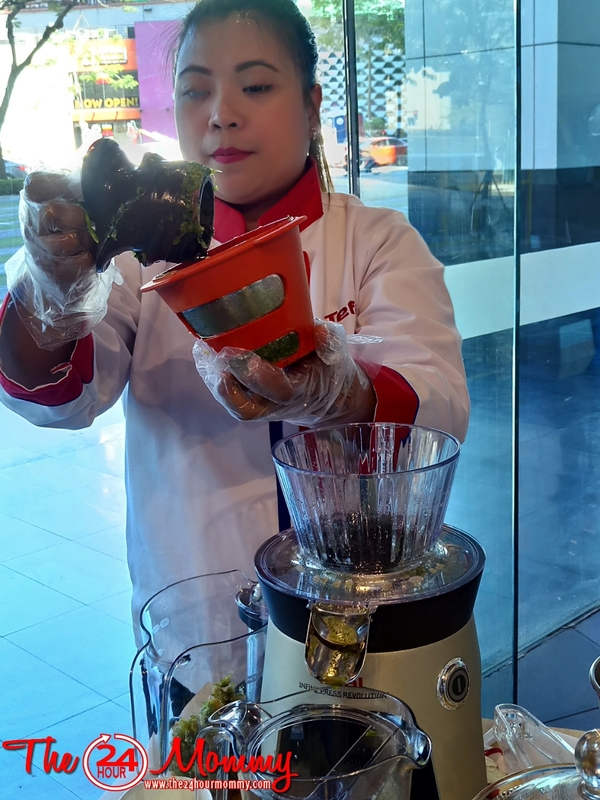 The book is a compilation of fruit smoothies, juices, skewers, and dip recipes as Chef Maria Sonia is a proponent for healthy eating. 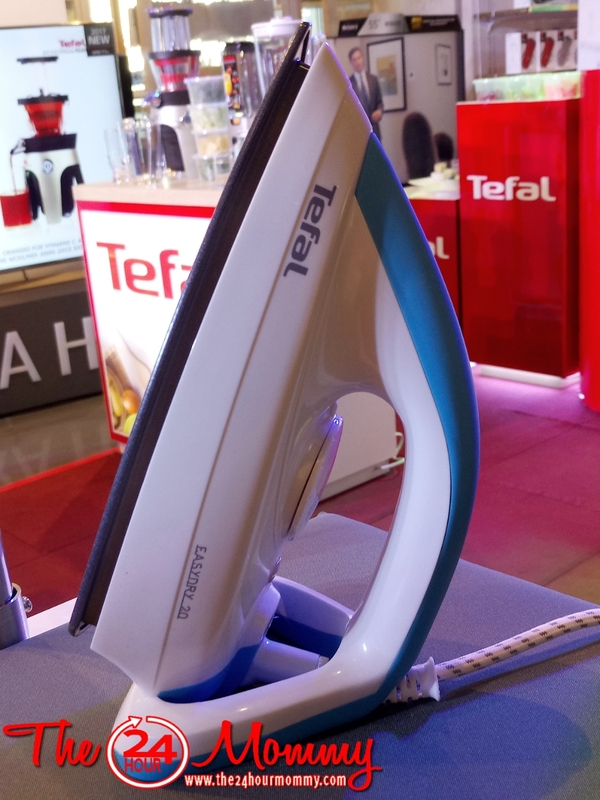 Understanding the limitations of the regular kitchen and the constraints that most individuals encounter on a daily basis, TEFAL has developed appliances that are innovative, efficient, and practical. From Electrical Cooking, Food and Drink Preparation, to Linen Care and Home Care, TEFAL’s innovations will be redefining the Filipino home experience and bringing it to a new level. TEFAL’s innovative 4-layer ceramic coated pot has a unique diamond-shaped pattern that contributes to even heat diffusion and better cooking, resulting in tasty and fluffy rice. 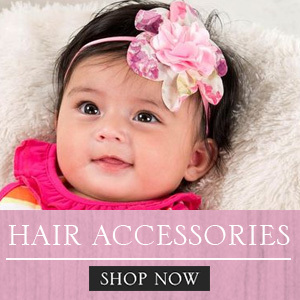 It is very durable, resistant to scratches, and cleans very easily (no need to soak!). 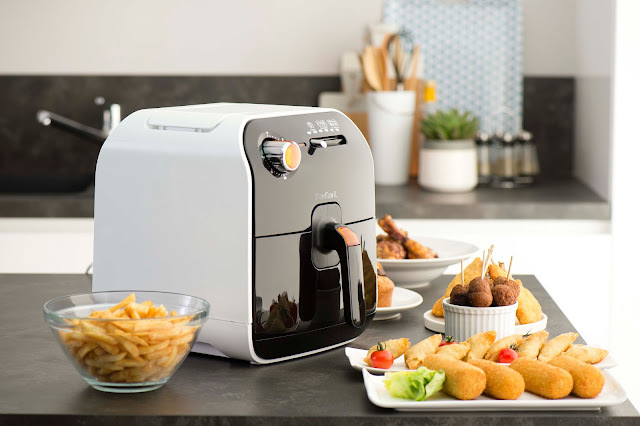 Enjoy its versatility with 10 automatic cooking programs like a fun Cake function to make meal times more enjoyable. 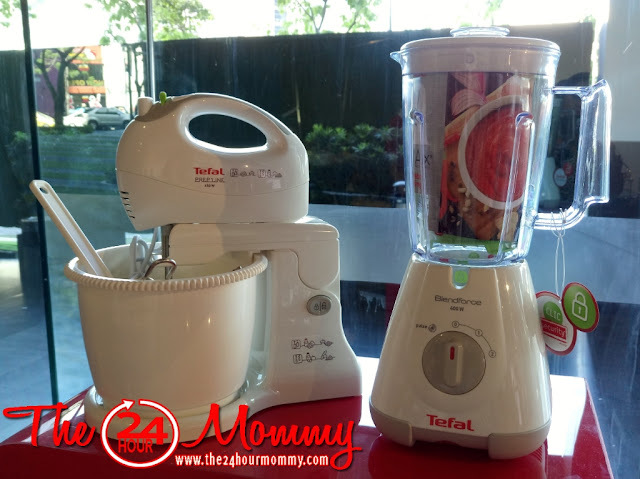 For health-conscious individuals, TEFAL offers various Blenders and Juicers. 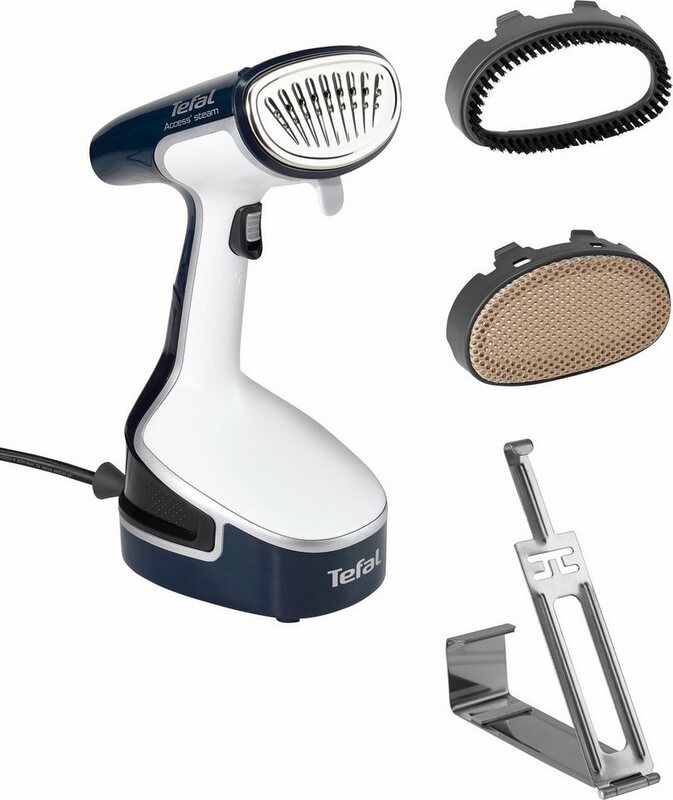 TEFAL Blenders’ innovative Tripl’Ax Technology maximizes the action of 6 blades with three combined actions -- Cyclone Booster, Extreme Mixing and Chunks Killer – to make a perfectly smooth blend. TEFAL’s Infiny Press Slow Juicer on the other hand, offers 35% more juice, 30% more Vitamin C and 75% more antioxidants than using traditional juice extractors to provide naturally genuine vitamin-packed and nutrient-filled juices. To help kick off a healthier, happier lifestyle at home, all TEFAL small domestic electrical appliances will be 20% off, from May 10-31, 2017. TEFAL Small Domestic Appliances are exclusively distributed by Collins International Trading Corporation in the Philippines. For more information about TEFAL promos and the Live Healthy, Stay Happy campaign, visit its Facebook page: www.facebook.com/tefalappliancephilippines. Hey, Mauie! 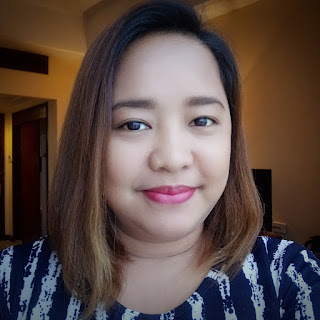 I had mine for almost 6 months now and I use it every day to prepare fast and healthy food!